TouchCommerce, a provider of custom online engagement solutions, today released TouchConnect, a collaboration solution for contact centers. TouchConnect leads customers off the traditional call channels via online engagement and guides callers to self-service. 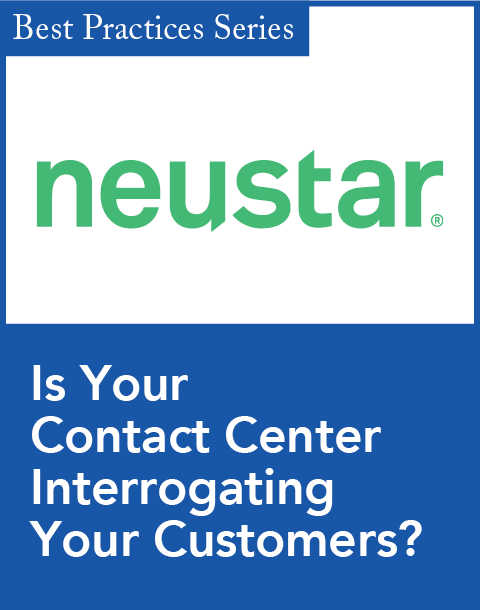 It provides a way for call agents at contact centers to streamline communications with customers through a collaboration tool that integrates co-browsing into the contact center operations. TouchConnect accelerates customers' adoption of self-service while optimizing their ability to get information quickly and efficiently. TouchConnect enables contact centers to expedite callers' issue resolution with co-browse and relevant content, cut the callers' wait time while offering self-serve options in an IVR environment, and/or enable contact center agents to offer relevant content via chat. To achieve these results, TouchConnect provides contact centers with a rich combination of features, including co-browse for call agents, transfer-to-chat, and ability to offer custom content and special deals to customers, as well as provide contact center agents with a history of the call and chat that can be integrated into the call center's CRM system. TouchConnect is now commercially available, offered as part of the TouchCare solution suite. "TouchConnect is a new solution for contact centers, designed to reduce call volume and increase customer satisfaction across omnichannel environments. It is available under the TouchCare umbrella," says Marina Kalika, director of product marketing at TouchCommerce. According to Kalika, the TouchConnect solution integrates with most other CRM systems. 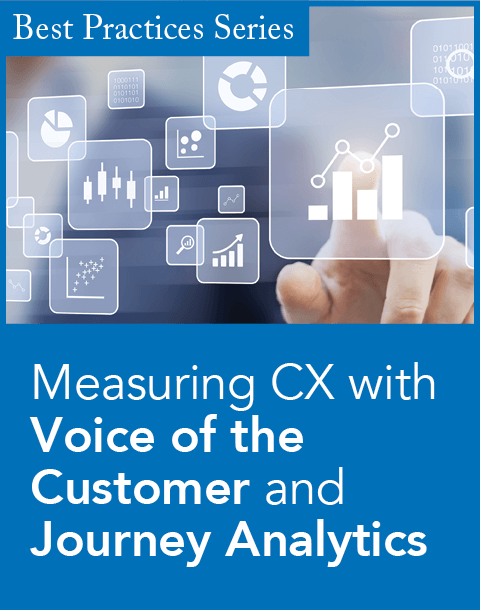 "For many years, voice and online-focused agents in contact centers have been working in silos due to different skill sets and customer needs," said Bernard Louvat, president and CEO of TouchCommerce, in a statement. "Customers calling support centers today expect immediate resolution, which often requires innovative integration of the online and offline channels. TouchConnect enables contact center agents to share a seamless online engagement experience with customers in a traditionally offline call center workflow." 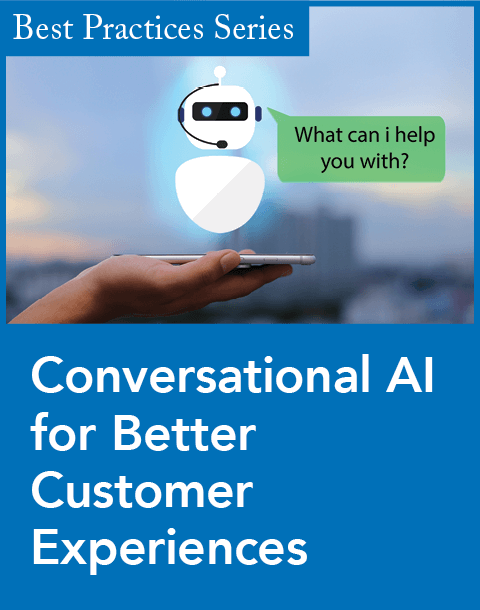 New capabilities enable live chat agents to connect with customers via a mobile text messages.